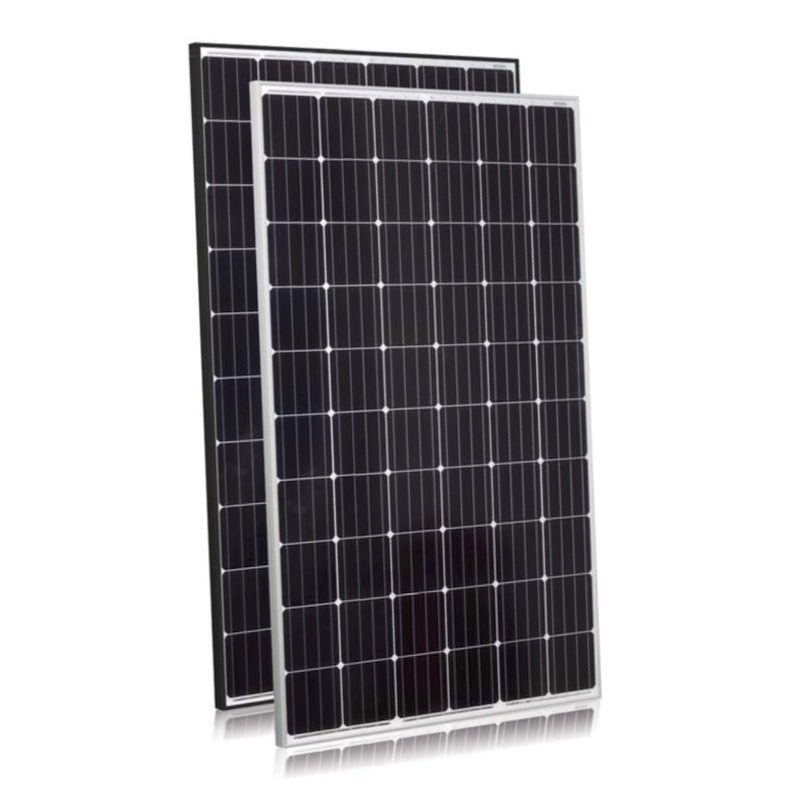 Jinko Solar manufacture a range of high-quality solar products for utility, commercial and residential applications. 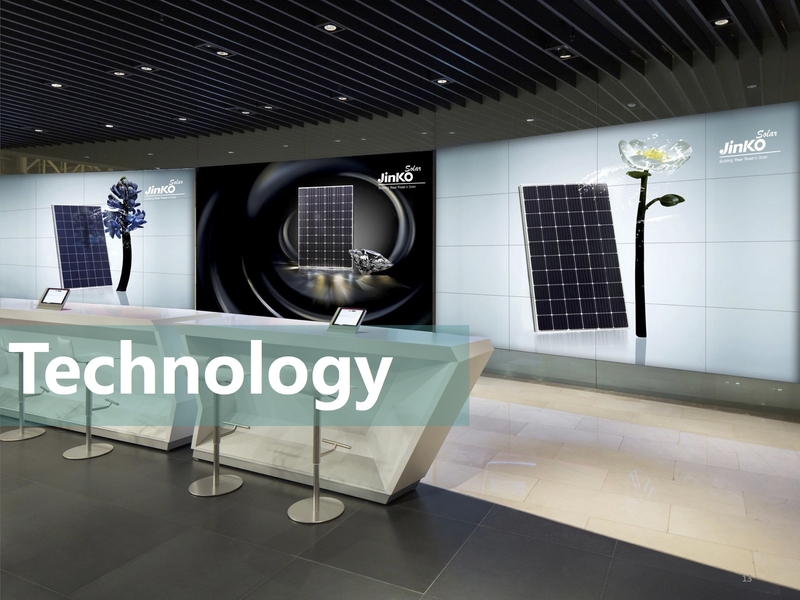 They have an Australian sales office which provides local technical and warranty support. Choice Magazine in conjunction with CSIRO performed testing in 2016-17 on various solar modules in Australia with Jinko Solar modules outperforming other manufacturers tested. Jinko Solar achieved the highest overall score of 91%. 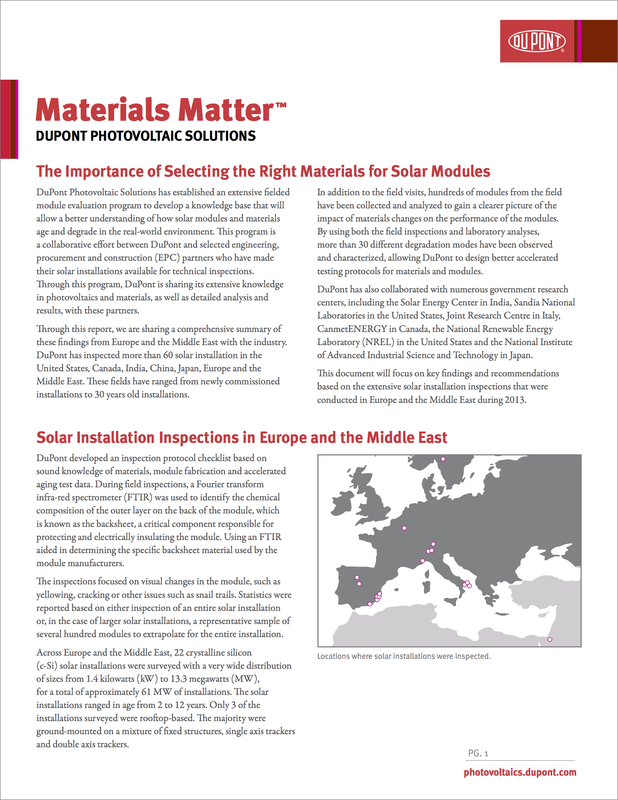 The quality of the back sheet used on solar modules is a significant factor in how long solar modules last. 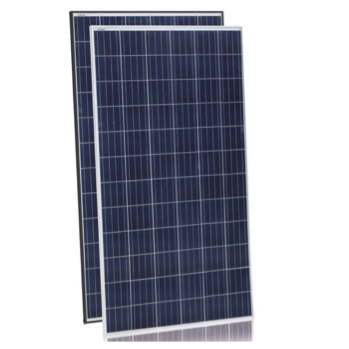 The back sheet prevents air and moisture ingress, which causes solar modules to fail prematurely. Jinko Solar use a DuPont Tedlar® Backsheet which has been demonstrated by Du Pont to last for more than 30 years. 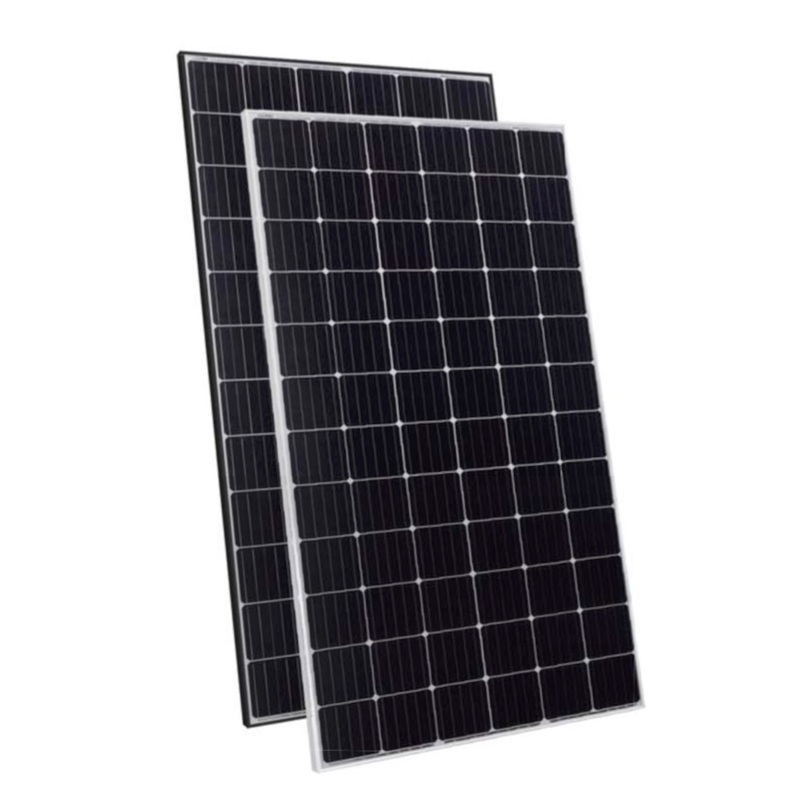 Jinko’s solar cells are 5% thicker than other major competing products providing improved mechanical strength to avoid micro cracks during transportation and installation. 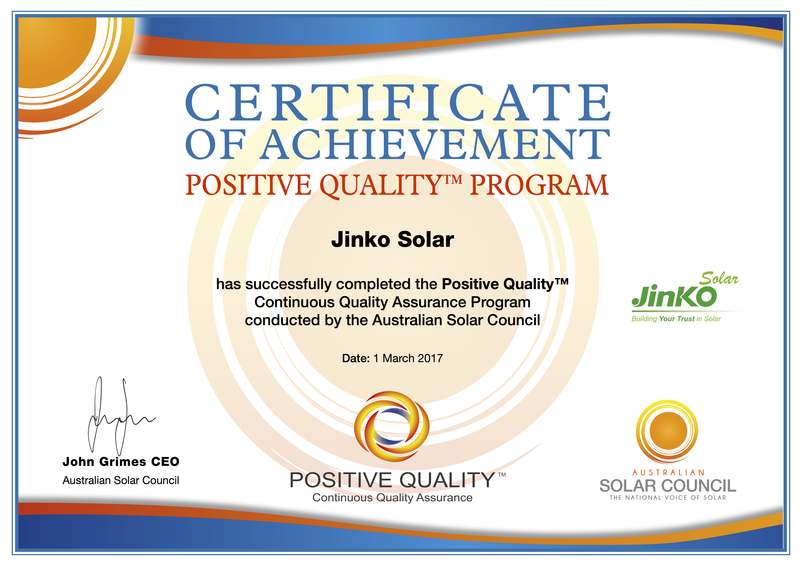 Jinko Solar has successfully completed the Positive Quality continuous quality assurance program conducted by the Australian Solar Council. Jinko Solar modules have been independently tested for reliability by DNV-GL in 2017 and found to be a top performer in all tests. 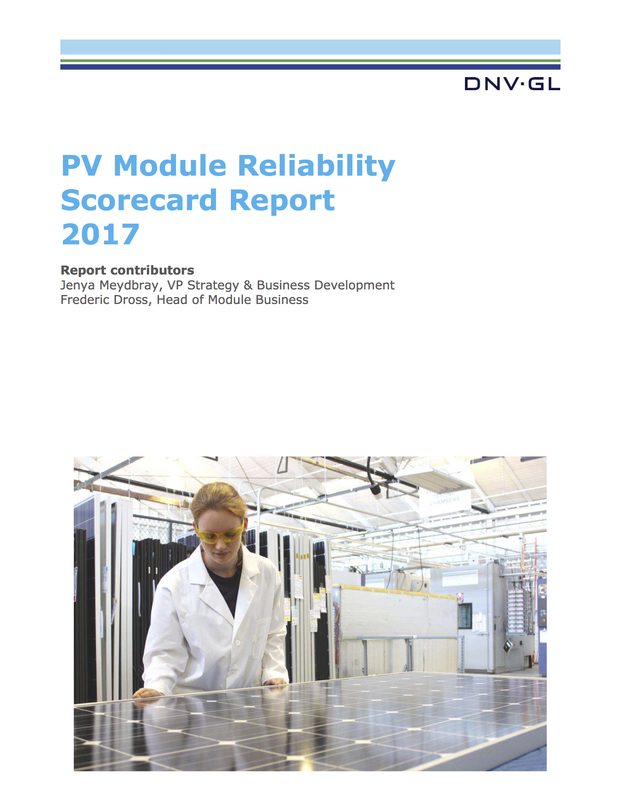 Jinko Solar has received an outstanding result in the DNV-GL PV Module Reliability Scorecard Report 2017. Jinko Solar was a top performer across all testing categories including thermal cycling, dynamic mechanical load, humidity freeze, damp heat, and PID test. 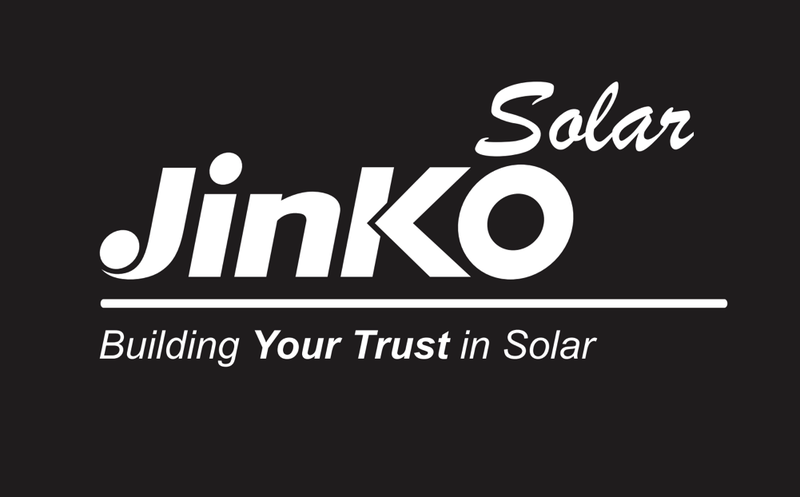 The results validate Jinko Solar’s strategy of investing heavily in R&D and a quality bill of materials. 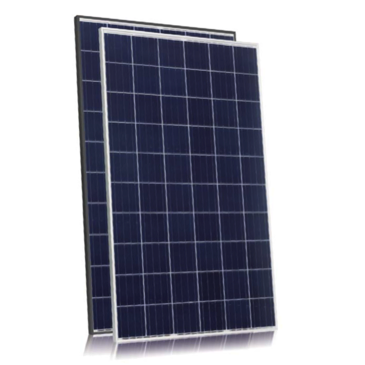 Jinko Solar controls quality right across the manufacturing process, from manufacturing ingots inhouse, to cutting the wafers, to the completed solar module. DNV GL is a global quality assurance and risk management company. They provide classification, technical assurance, software and independent expert advisory services to the maritime, oil & gas and energy industries. 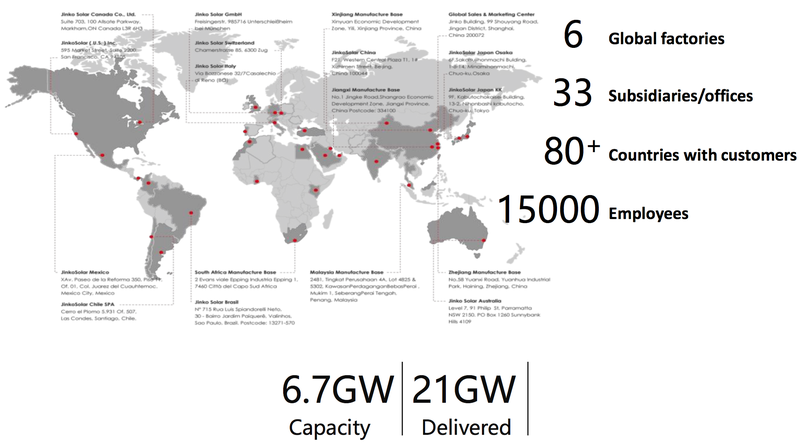 DNV GL operates in more than 100 countries. 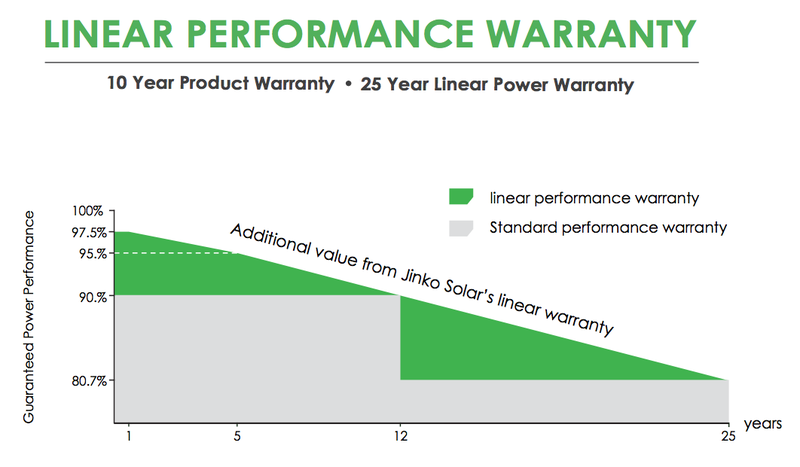 Jinko Solar provide a Product Warranty of 10 years and a linear Performance Warranty of 25 years delivering additional value. In addition, Jinko Solar also includes a 25 year insurance backed warranty, which provides third-party rights to the insurance in case of insolvency or bankruptcy of Jinko Solar. Jinko Solar, in addition to being ranked as a top solar brand in debt-financed projects, was named the most “bankable” PV manufacturer by Bloomberg New Energy Finance (BNEF) among 52 module brands. The rankings are based on BNEF’s global survey to key PV stakeholders on which module brands used in projects are most likely to obtain non-recourse debt financing from commercial banks.